Good Goes Around | Because it's a ruff world! Check out our Good Goes Around branded products! We are on a mission and you can help us. We are passionate about helping and saving as many dogs as possible. 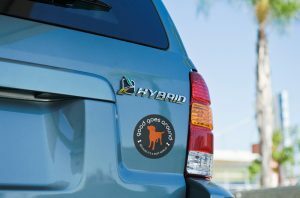 And, what a wonderful way to show your support with our cool Good Goes Around branded products for your best (dog) friend. 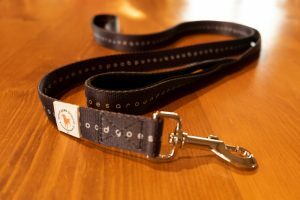 Our Good Goes Around leashes are made with a super soft padded, comfort-grip handle for a better grip. 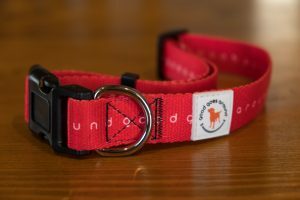 Our Good Goes Around adjustable collars are made with a sturdy, easy-release buckle that can be simply unbuckled. Spread a GOOD and positive message with these great indoor/outdoor stickers. You can put them anywhere! Discover additional deals on other great products below. In addition to providing our amazing Good Goes Around branded products, we also search high and low to dig up the most popular dog products at the best deals. Be one of the first to receive special promotions and hear about all of the great things we are doing with your help.